In Gothenburg Landvetter airport, we have transferred the taxi area into a well-organized one. Everything planned with a system that provides a secure and comfortable experience for drivers and customers. And, the best of all; environmental friendly cars get awarded! SWARCO has developed an add-on to our already popular parking software SwappAccess. 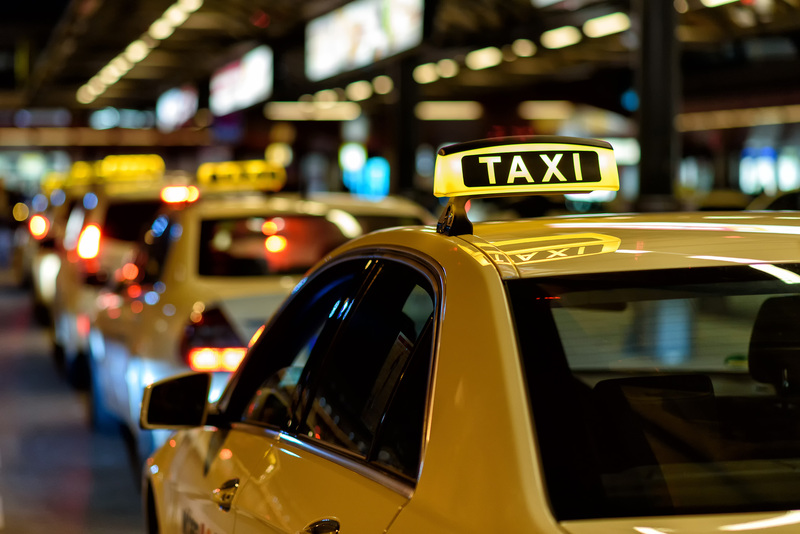 Instead of the usual “start and stop-driving” in queues like taxis normally do, this add-on makes it possible to organize, queue and administrate taxis in an effective and environmentally friendly way. Cars get registered at the entrance of the area, and then park and wait. When it is their turn to drive out to pick up their customer the cars are called up by their taxi number. All managed automatically by the parking system. So if you know about other areas that would need a smart queuing system you might want to think about using the SwappAccess Taxi solution from SWARCO.